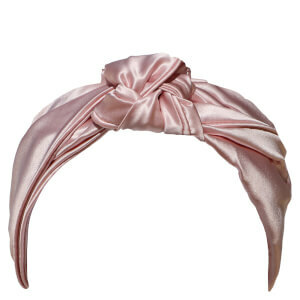 The Slip Silk Bunny Scrunchies are crafted with the brand’s own slipsilk™ fabric, which is ultra-gentle on hair to avoid pulling, snagging or tugging. Created over a period of 10 years to adhere to the highest standards of softness and durability, the hair ties are designed to prevent creasing and kinking for sleek and smooth strands. Bunny ear details add a playful finishing touch.